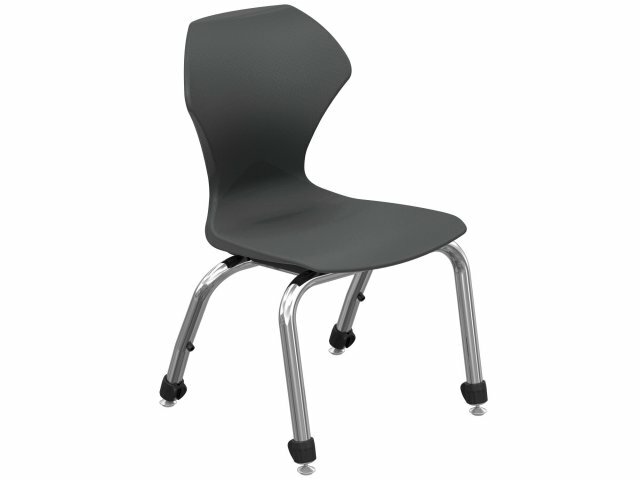 Apex Stacking School Chair 14"
Shown with chrome frame. This chair has a gray powder-coat finish. 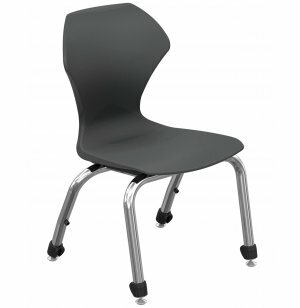 Sturdy stacking school chairs are a must-have for any modern classroom. A tubular steel frame, with brackets for extra reinforcement, makes this chair a wise long-term investment. Strong Support: Stands on a sturdy tubular steel frame.